If you missed the 16th International Celiac Disease Symposium in Prague in June, you may enjoy perusing the ten studies I’ve highlighted here on both celiac disease and non-celiac gluten sensitivity. I chose studies that pertain to the average person on a gluten-free diet. These “snippets” are not meant to be scientific abstracts or all-inclusive descriptions of the studies, but brief summaries of the information in lay language. I’m happy to see how many scientists and physicians are doing research on gluten-related disorders – these ten studies alone comprise a world tour of nine countries on three continents. “Search for Gluten Dependent Prospective Biomarkers for In Vitro Diagnostic Use” Study by Korponay-Szabo IR, Kerekes-Tóth B, Gyimesi J, Barta-Tóth B, Bogáti R, Király R, Caja Galan S, Nadalutti C, Lindfors K, Maki M, Fésüs L (Hungary, Finland). This study evaluated differences in the cells of babies whose first-degree relatives had celiac disease. 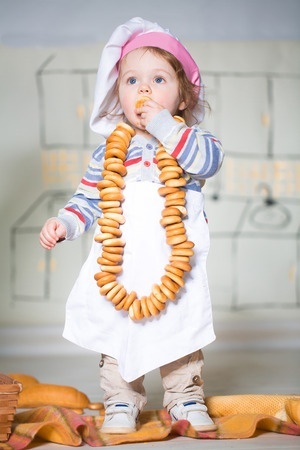 Umbilical cord blood was tested to see if it reacted differently to transglutaminase-2 in these babies compared to those not at increased risk of celiac disease. It did, at a molecular level. Transglutaminase-2 is the enzyme that produces antibodies in celiac disease. Take Home Point: This is a starting point for developing tests to predict celiac disease risk in high risk groups without having to expose your child to gluten or repeated testing. “Small Intestinal Bacteria Are Involved in Gluten Metabolism In Vivo” Study by Caminero Fernandez A, Galipeau HJ, McCarville JL, Herran AR, Casqueiro J, Surette MG, Verdu EF (Canada, Spain). 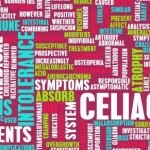 An imbalance in gut bacteria has been reported in some celiac patients. 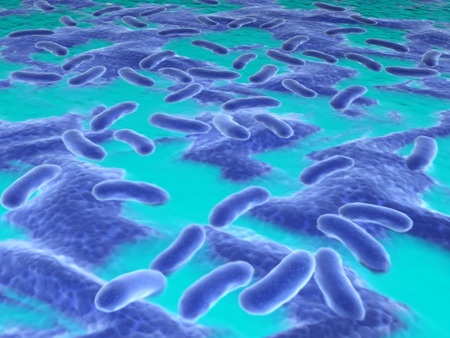 This study looked at whether particular gut bacteria – lactobacillus – are involved in digesting gluten. 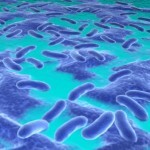 In animal models, they found lactobacilli were important for gluten digestion. The number of lactobacilli may be altered by things such as antibiotics or stress. 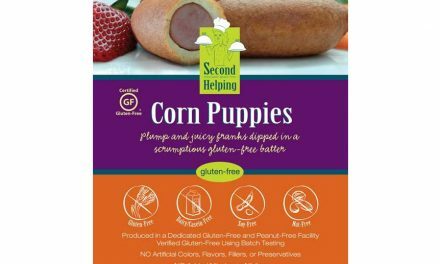 Take Home Point: If the type and number of bacteria in the gut are altered by such things as antibiotic use or illness, gluten may not be appropriately digested. 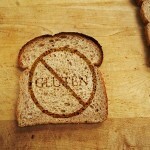 This may increase the risk of developing celiac disease in certain people. 3. Non-celiac gluten sensitivity – Does the gluten-free diet work? “The Effect of the Gluten Free Diet On The Improvement Of Clinical Presentation Of Patients With Non-Celiac Gluten Sensitivity (NCGS)” Study by Rostami-NejadM1 ,Rostami K2 , Haghazali M1 , Ehsani- Ardakani MJ1 , Sadeghi A1 , Shahbazkhani B3, Asadzadeh H1 , Zali MR1: 1.Gastroenterology and Liver diseases Research Institute, ShahidBeheshti University of Medical Sciences, Velenjak, Tehran, Iran; 2.Department of Gastroenterology, Alexandra Hospital, Redditch, Birmingham, U.K.; 3. Gastroenterology unit, Imam Khomeini Hospital, Tehran University of Medical Sciences, Iran. In light of the controversy surrounding whether or not non-celiac gluten sensitivity is attributable to gluten, FODMAP sugars or ATI proteins, this research is a hot topic of discussion. After elimination of gluten from the diet in NCGS, do symptoms improve? The main symptoms evaluated were bloating, dyspepsia (sour stomach), weight loss and osteopenia (weak bones). After 6 weeks, symptoms. improved partially in 36% and completely in 54%. Take Home Point: A large majority of people diagnosed as having NCGS (reported symptoms with gluten ingestion and negative celiac blood tests) had partial or total improvement in symptoms with the removal of gluten from the diet. We still don’t understand the mechanism of NCGS, but according to this study, people who think gluten is problematic for them are on the right track. “Active Screening of Celiac Disease in At-Risk Children is Justified” Study by Kivelä L, Kaukinen K, Hiltunen P, Ruuska T, Lähdeaho M-L, Mäki M,Kurppa K (Finland). 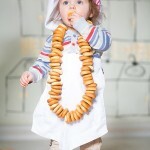 Screening all children for celiac disease is a controversial topic. This research group looked at children diagnosed with celiac disease. They evaluated whether celiac disease was discovered through 1) screening or 2) testing due to symptoms. Children may be screened for reasons such as a family member testing positive or at a free screening event. What they found was interesting. Over half of the children diagnosed by screening actually had symptoms when questioned. Also important, there was no difference in antibody levels, symptoms or damage to the intestine in the cases of celiac picked up on screening versus clinical evaluation. Take Home Point: This study suggests that you cannot rule out celiac disease based on the absence of reported clinical symptoms. I agree. 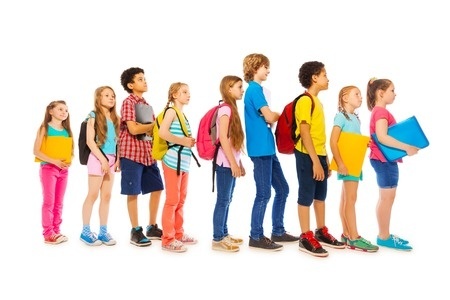 Often kids (and adults for that matter) have symptoms they do not recognize, or may consider “normal.” Relying solely on children to complain of symptoms will cause doctors to miss cases of celiac disease. This study supports the screening of all high-risk children. If further studies continue to support these findings, screening all children may be proposed in the future. “Dyspepsia Could Be the Main Presentation of Patients with Non-Celiac Gluten Sensitivity” Study by Sharma H, Verma AK, Das P, Datta Gupta S, Ahuja V, Makharia GK: All India Institute of Medical Sciences, New Delhi, India. The aim of this study was to find out if heartburn, nausea or dyspepsia could be the primary symptom of NCGS. Fifty patients with NCGS were tested. Sixty eight percent of them had dyspepsia. Bloating was the most common symptom, found in 85% of NCGS patients. Take Home Point: Although not as common as bloating, dyspepsia is a common symptom of NCGS. NCGS should be considered as a cause of dyspepsia. “A Gluten Free Diet is Insufficient to Control Symptoms and Duodenal Injury in Many Patients with Celiac Disease” Adelman D, Essenmacher K, Garber M, Marcantonio A, Wu TT, Brantner T, Murray J (USA). 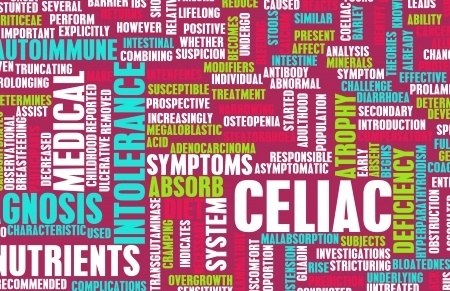 Three hundred seventeen patients with celiac disease, on a gluten-free diet for one year, were screened for ongoing symptoms or intestinal damage. What was found was alarming. All patients reported mild to moderate ongoing symptoms, fatigue being most common. 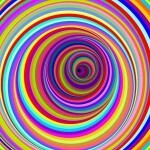 Other evaluated symptoms were diarrhea, constipation, pain, bloating and nausea. Seventy percent of all patients reported at least one severe symptom in the two-week period. Symptoms did not appear to correlate with antibody levels. Take Home Point: Most newly diagnosed celiac patients have ongoing symptoms at one year even with normal blood antibody levels, according to this study. In my opinion, there are oftentreatable causes for ongoing symptoms. In some cases, pharmaceutical treatments that are currently in the drug development pipeline may help prevent damage from accidental cross contamination. Ongoing symptoms should not be assumed acceptable simply because someone has celiac disease. Study by Jatla M, Angirekula A: Texas A&M/McLane Childrens/Baylor Scott & White, Georgetown, USA. 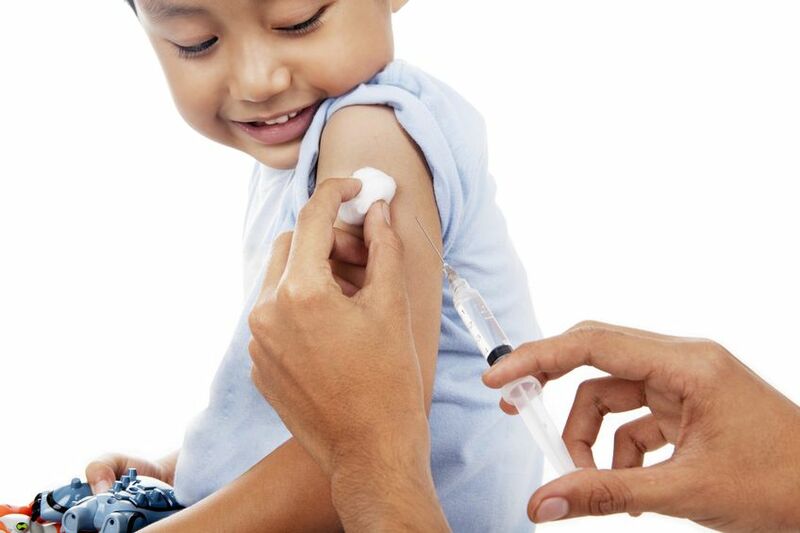 Seventeen children diagnosed with celiac disease within the past year were tested for adequate response to the hepatitis B vaccine- i.e. did they produce the antibodies to provide protection from a hepatitis infection? Did the vaccine work? 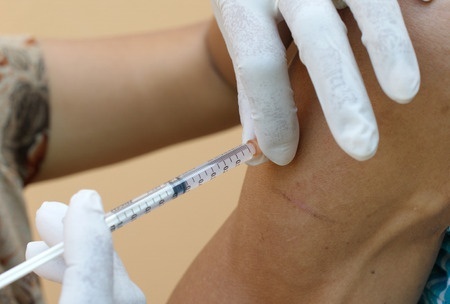 Eighty-eight percent were found to be “non-responders.” The vaccine didn’t work. Take Home Point: I recommend screening all children newly diagnosed with celiac for hepatitis B antibodies. If levels are not adequate, re-immunization may be more effective once the GF diet has been initiated. 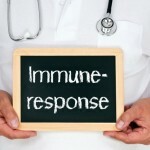 “Non-Celiac Wheat Sensitivity, ANA Positivity and Autoimmune Diseases. What is the Possible Correlation?” Study by Carroccio A1,3, D‘Alcamo A1 , Soresi M1 , Carta M1 , Adragna F1 , Cavataio F2, Friscia G3 , Seidita A1 , Taormina G1 , Iacono S2 , Mansueto P1: 1.University of Palermo, Italy; 2. Di Cristina Hospital, Palermo, Italy; 3 Giovanni Paolo II Hospital of Sciacca, Italy. In this study they assessed the risk of an autoimmune disease for patients diagnosed with NCGS (this study used the term non-celiac wheat sensitivity or NCWS instead of non-celiac gluten sensitivity because increasing evidence indicates that compounds in wheat other than gluten cause symptoms in many cases of NCGS.). 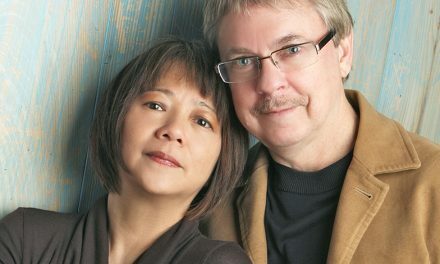 Thirty percent of people diagnosed with NCGS had an autoimmune disease. Hashimoto’s thyroiditis was most common. 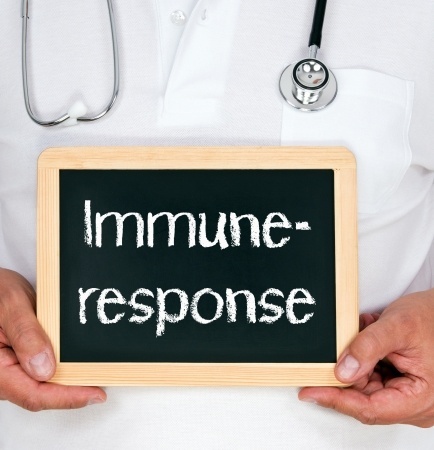 Take Home Point: The risk of an autoimmune disease in the general population is around 3%. In people with NCGS, the incidence of 30% found in this study suggests we should strongly consider the presence of an autoimmune disorder when NCGS is present. “Does Serology Alone Have Predictive Value For Celiac Disease Diagnosis?” Study by Chugh PV, Gupta K, Erlichman J, Elci O, Verma R: Children‘s Hospital of Philadelphia, USA. No one wants to have a biopsy performed if it can be avoided. Is a biopsy needed if either of the blood tests (EMA or tTG) are positive? 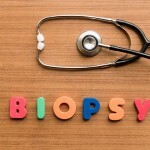 Will the biopsy find other problems? This study said yes. If the tTG was positive but the EMA negative, other problems were often found. 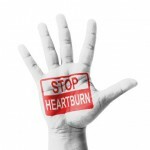 These included reflux, inflammatory bowel disease and gastritis. 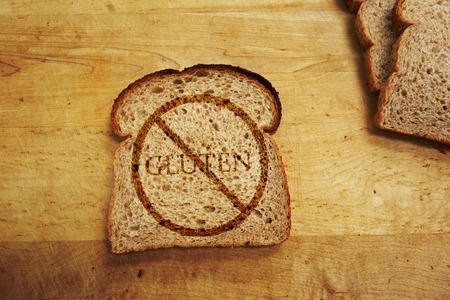 Celiac was not always found. Take Home Point: Celiac disease is not the only health condition that elevates the tTG antibody. A positive tTG is not the only result needed to diagnose celiac disease. 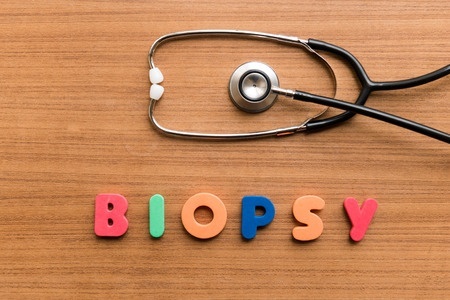 A biopsy is still recommended and may find problems other than, or in addition to, celiac disease. “Is There A Relationship Between Gluten Ingestion And Postural Tachycardia Syndrome?” Study by Penny H, Ferrar M, Atkinson J, Hoggard N, Hadjivassiliou M, West J, Sanders D Royal Hallamshire Hospital, Sheffield, U.K.
POTS is one of a group of disorders known as “autonomic dysfunction” syndromes. In a past article I discussed the fact that I see an unusually high number of patients with POTS in my practice. This study formally evaluated the incidence of celiac disease and NCGS in patients diagnosed with POTS. Four percent of the POTS patients had biopsy-diagnosed celiac disease. This is four times the average population. Unfortunately, they did not screen all patients for celiac disease so the true incidence of NCGS/POTS in this study is unknown. However, 42% of POTS patients in this study self-reported symptoms when ingesting gluten. Take Home Point: There is a higher incidence of celiac disease in POTS patients – four times higher than the general population. Many patients with POTS report a reaction to gluten. More studies on POTS and its relationship to gluten disorders may prove helpful in treating this debilitating condition.